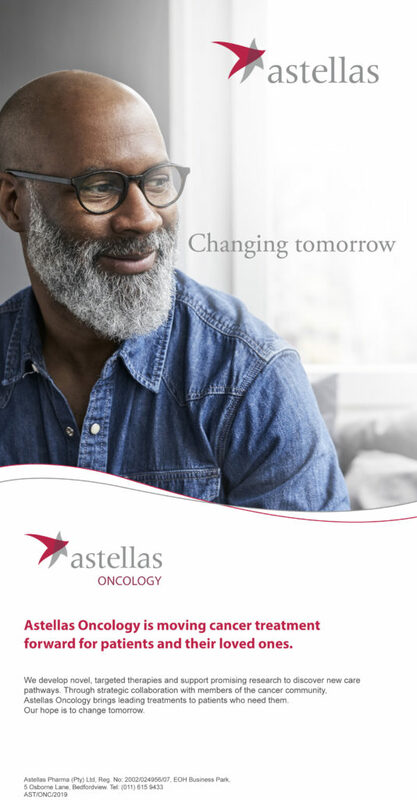 South Africa’s most daring 5km run is back and ready to raise eyebrows while raising awareness of male cancers. 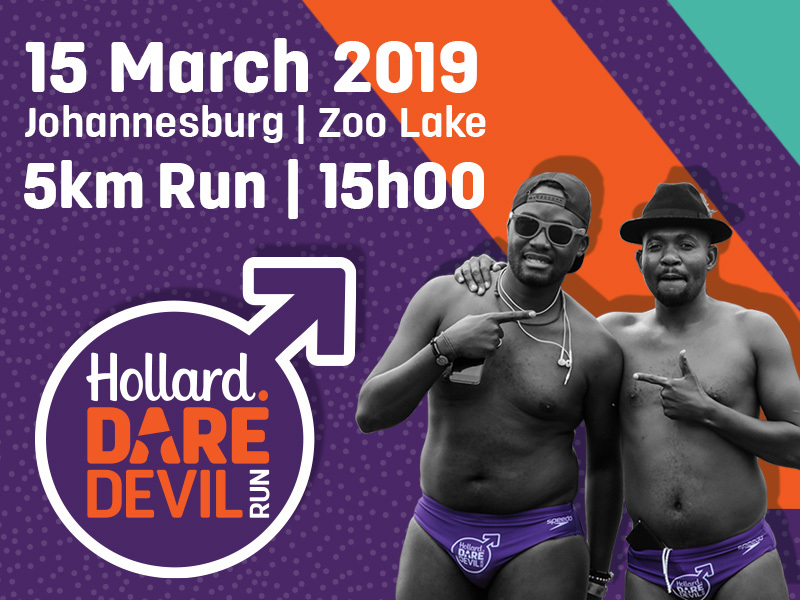 Men of all ages, shapes and sizes are called upon to help paint Jozi purple once again as the Hollard Daredevil Runreturns to the streets of Johannesburg on Friday 15 March 2019 to run cancer outta town. Kicking off at 15h00, the 5km fun run challenges the city’s bravest males to strip down to purple Speedos and run through the streets in the name of a good cause. “Our new guynae initiative, which encourages men to talk to their doctors about getting tested, also aims to make it easier for men to talk about the health of their intimate bits, just as women have been doing with their gynaes for decades,” adds Bloom. Men of all ages, shapes and Speedo-size are welcome to enter to participate in the Run. Runners are welcome to bring their loved ones and fans to cheer them on from the side-lines on the day, as participation in the run is restricted to men and boys. Donations in support of the cause can be made at www.daredevilrun.com/donate. For more information and to enter, please visit www.daredevilrun.com.